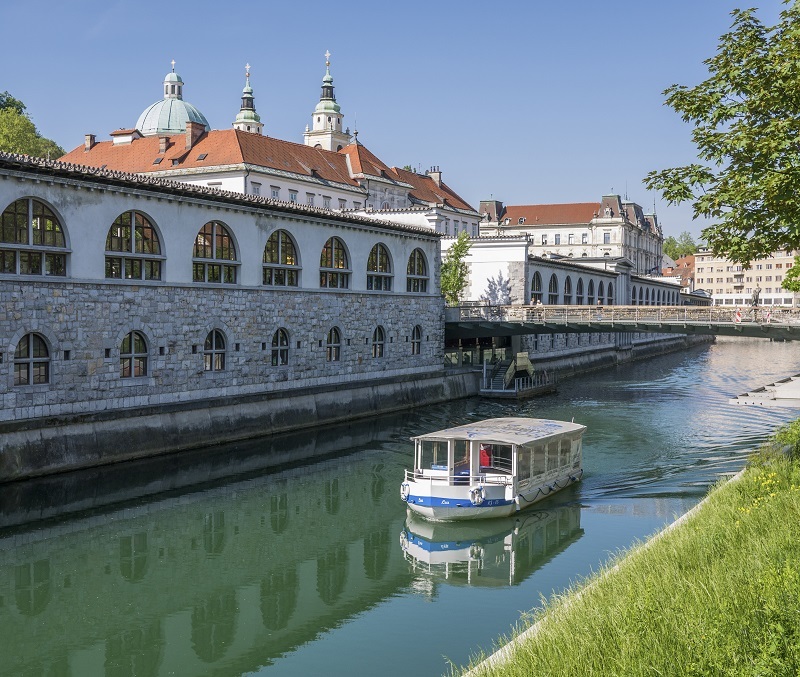 In this article I would like to present you the river Ljubljanica – the river flowing through Ljubljana, the capital city of Slovenia. 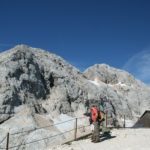 Hopefully you will discover some interesting hidden spots to visit on your Slovenia holidays. Ljubljanica rises in Močilnik (beautiful place near Vrhnika you might want to visit) and its journey ands in Podgrad, where it outfalls in the river Sava (which flows through Zagreb, Belgrade and then outflows in the river Danube). It is 41 km long. Until now I was talking about so called ?Little Ljubljanica? which is only the last part of ?Big Ljubljanica?. Owing to special landscape called Karst (Kras) in western Slovenia, rivers don?t flow just on the surface, but they also flow underground. Which means that the same ?river? flows one part of its journey on the surface, then disappears and later comes back on the surface. Then disappears again and later come on the surface once more. This is typical of all Karst rivers and it is also one of the reasons for so many caves in Karst. 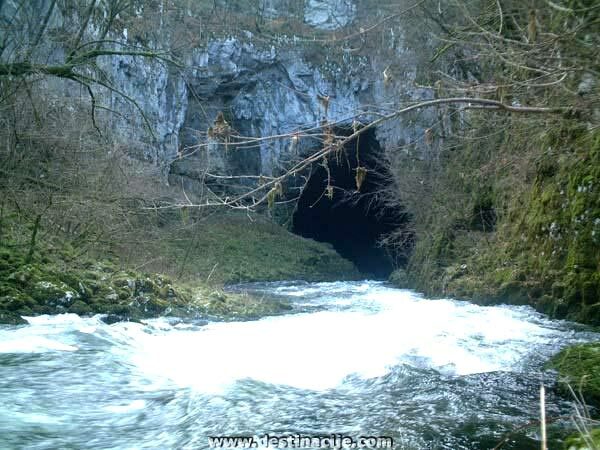 As you will be able to see in Postojna cave or other similar caves, through every cave flows a river. 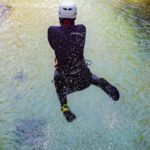 Few centuries ago people didn?t know that rivers in Karst can disappear and then come back on the surface; they thought that they are seeing different rivers ? so they named the same river seven times. So now each part of the river on the surface has different name, but practically we are talking about the same river. These names are: 1.) Trbuhovica (Prezidsko polje ? Babno polje); 2.) Obrh (Loška dolina ? Cerkniško polje); 3.) Stržen; 4.) Rak; 5.) Pivka (flows through Postojna cave); 6.) Unica; 7.) Ljubljanica. Ljubljanica is interesting for tourist especially as river flowing through Ljubljana, because of sightseeing tours on boats. Other, more hidden parts of the river Ljubljanica might be interesting as well, especially places where the river leaves the surface and goes underground. 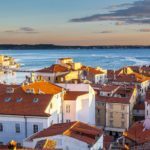 Previous Post: Bled holidays ? Why is Bled called paradise on earth?